Description:Dispensing Machines manufacturer / supplier, offering Hydraulic Machine,PVC Machines, etc. , offering Hydraulic Machine,PVC Machines, etc. 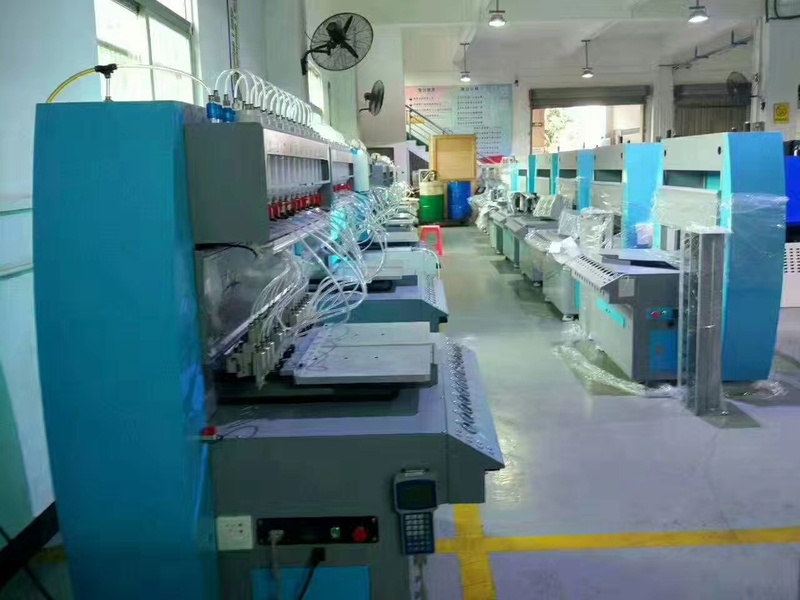 Our company has Dispensing Machine, Embossing Machine, Kpu Shoes Machine and other products.